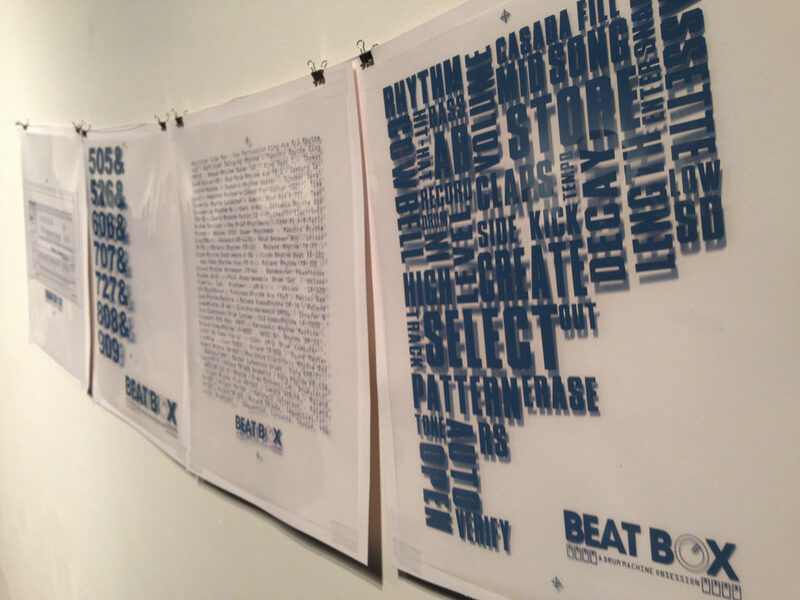 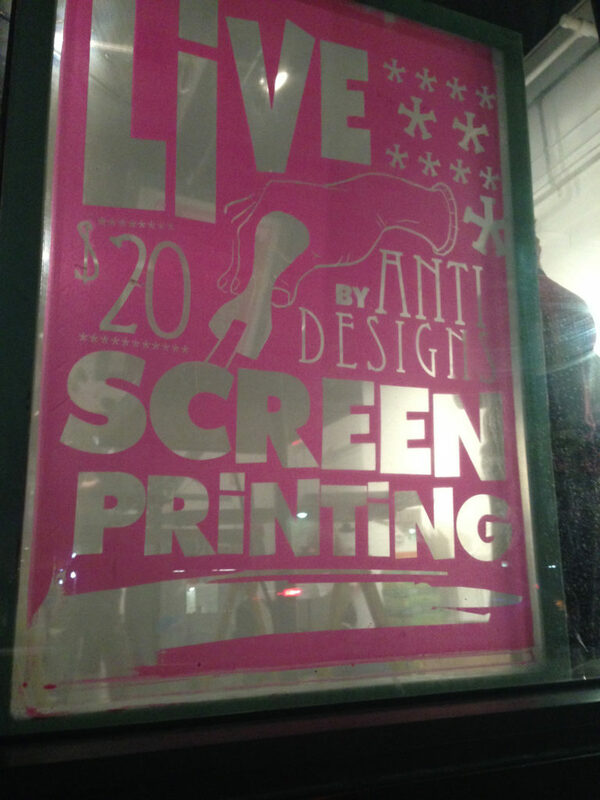 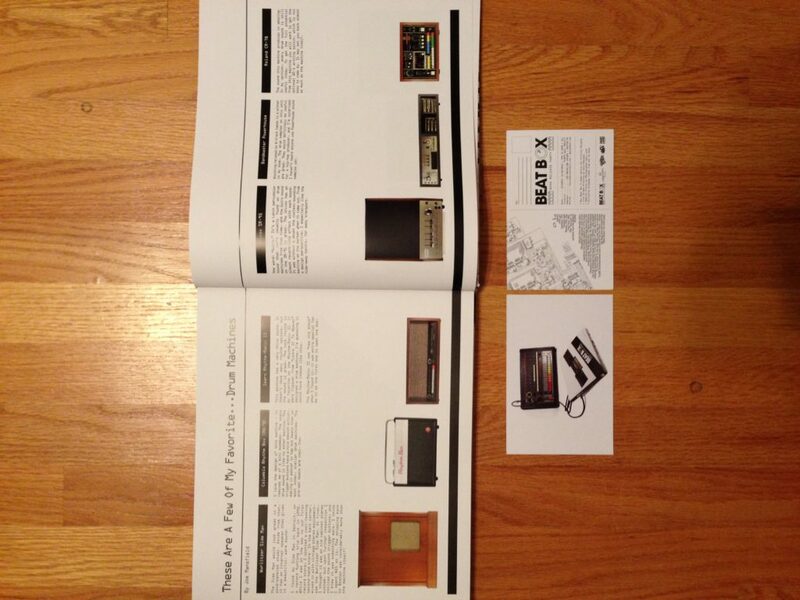 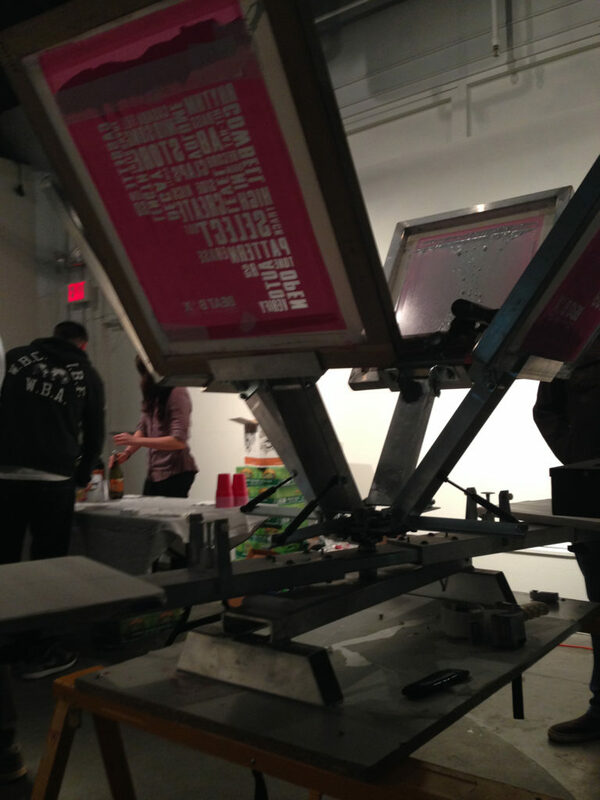 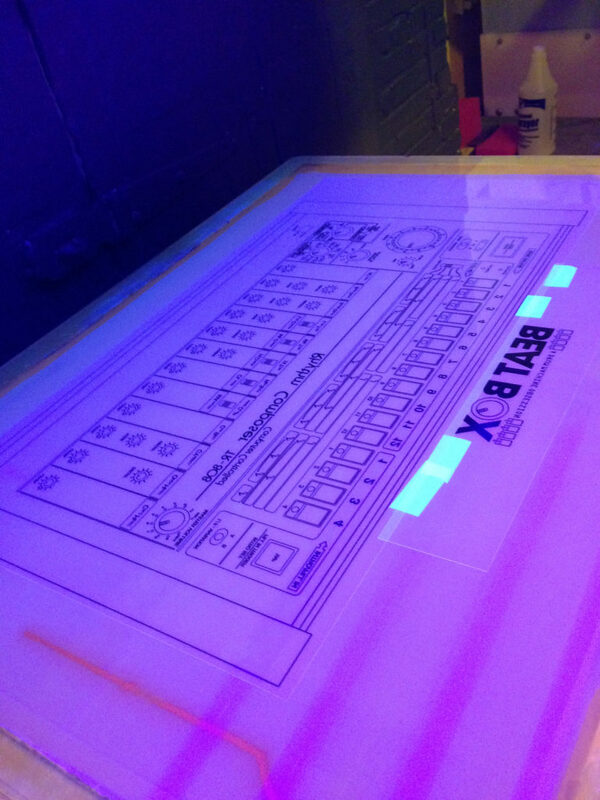 Our friends at Get on Down invited us to do some live screen printing at their Beat Box book launch. 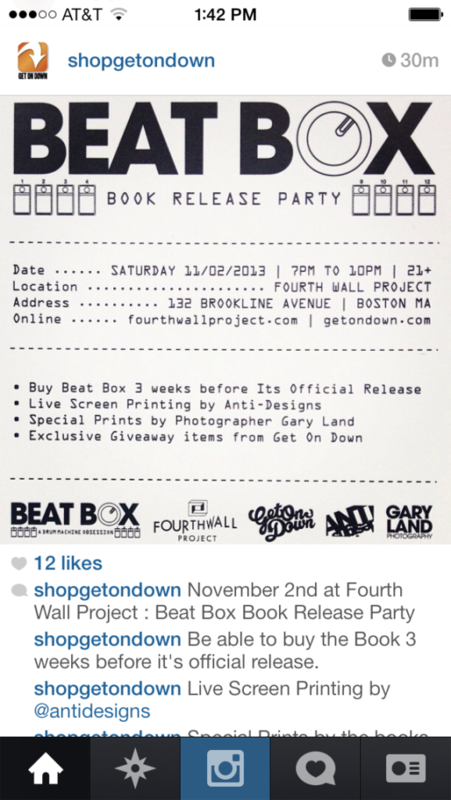 The event was hosted at Fourth Wall Project in the Fenway and we had a great turnout. 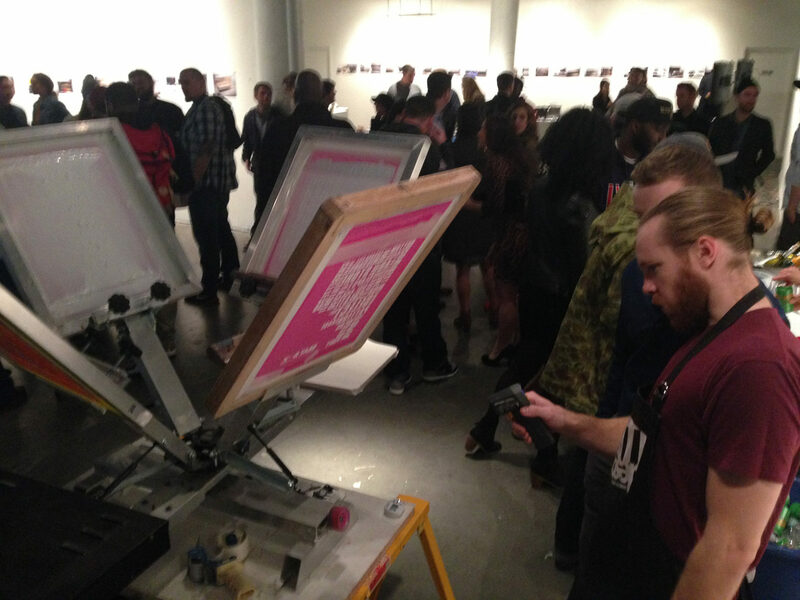 We helped design some of the prints this time around and had a great time printing for everyone that came through. 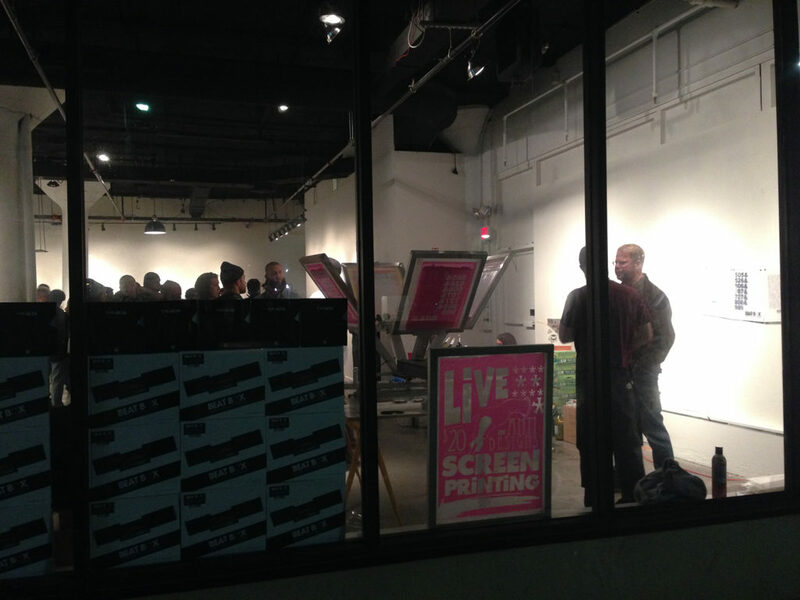 If you’re looking to host us for an event or activation, head over to our live screen printing page to get info on a quote.